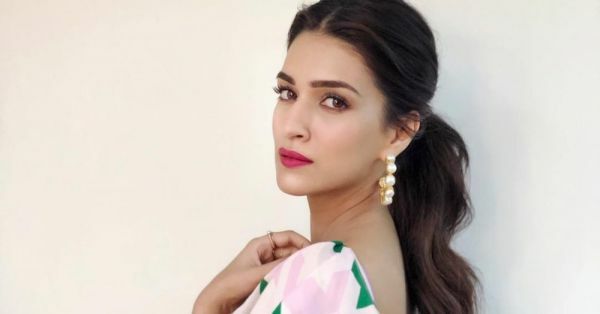 Once again, with the trailer of Lukka Chuppi, Kriti Sanon has taken over the internet with her cool small town girl vibes. The Bareilly Ki Barfi actress has already started promoting her film along with her co-star Kartik Aaryan left, right and centre. As the promotions have just begun, Kriti's makeup artist, Shraddha Naik, has smartly gone for a look that highlights the best of her. Even in a loud, printed outfit and large pearl earrings, Shraddha has brought the focus to her lips by using a shocking-pink matte. Let me remind you that it wasn't an easy job as Kriti's Papa Don't Preach outfit has a distracting design. Hence, one wrong shade could have made it look messier. Kudos to Kriti for carrying drapes, graphics and shocking-pink lip colour in the same frame! All thanks to the hairstylist, Amit Thakur, Kriti Sanon has often impressed us with her hairstyles. So if you are also planning to don a dress that's visually distracting or has heavy prints, plan it like Kriti. 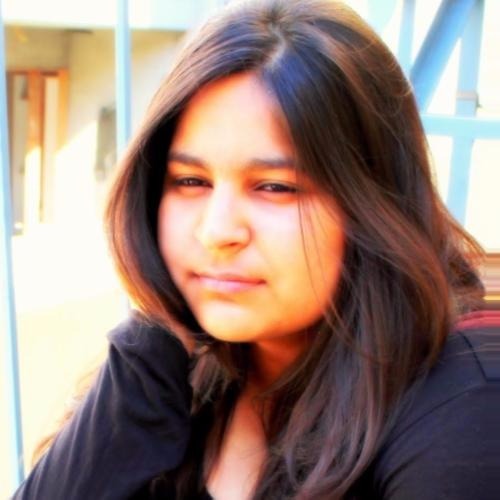 Don't you just love that stand-out pout? 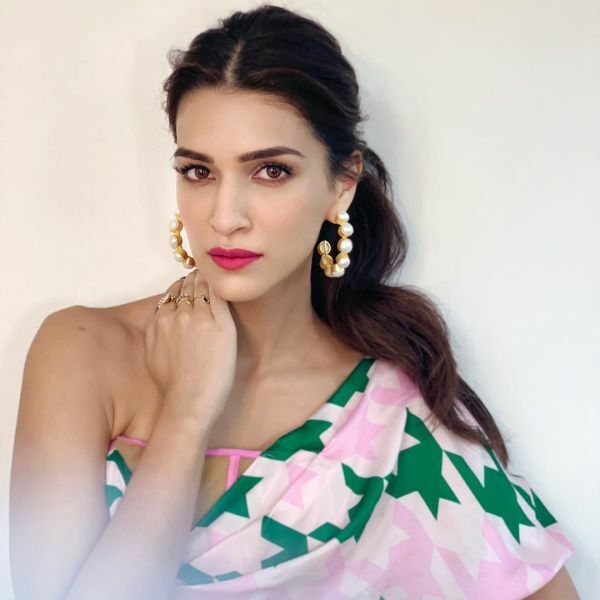 Here are a few shocking-pink lip shades that are similar to Kriti's. Get to shopping!